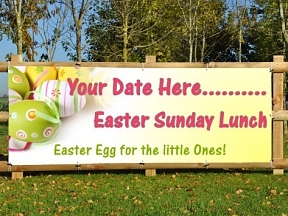 Don’t miss out this Easter, order a PVC banner to advertise your Easter Fayre or Easter offers. 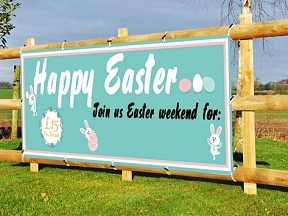 Easter Church banners are also available included with the free design service. 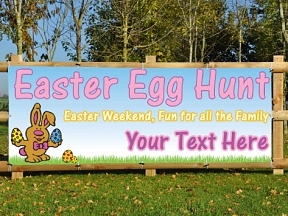 We can edit and customize all these Easter PVC banners to suit your needs. And remember - If you can't find what you're looking for, we'll design you your own without costing you a penny extra!